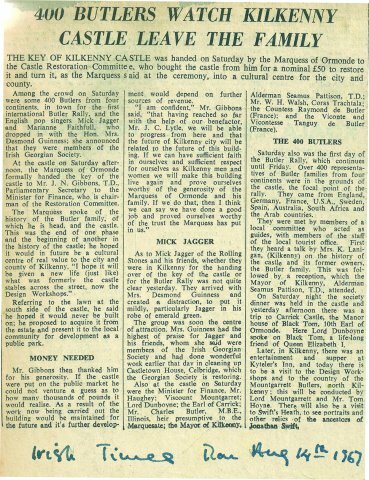 The launching of the Butler Society in 1967 coincided with the handing over of the Kilkenny Castle to the town of Kilkenny by Arthur Butler, the 6th Marquess of Ormonde and the 30th Chief Butler of Ireland. Kilkenny Castle had been the ancestral home of the Ormonde Butlers since 1391. Bring together the scattered branches of the Butlers and their kindred to renew old ties that - in part due to the pace of modern life - are in danger of breaking. Preserve the records of our family, its manuscripts, history and still living traditions. Establish in Kilkenny and wherever Butlers gather, a spirit of friendliness, family lore and reunion, during which, for a few days, the ties of blood and family tradition count more than the national and political differences, which inevitably divide us. Members, who come from more than 15 countries, are connected online via the website, through the semi-annual soft cover Journal of the Butler Society as well as the more frequent newsletter. 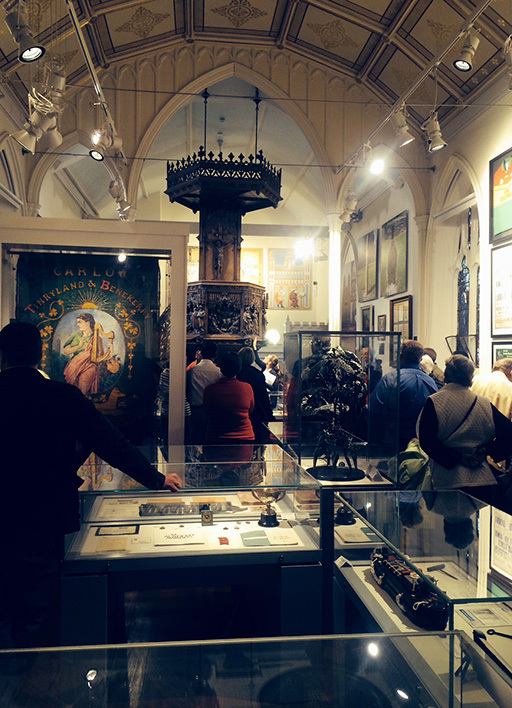 We preserve the family's manuscripts, records and traditions through stewardship of those manuscripts owned by the society as well as sharing knowledge and encouraging original research. We unite members through meetings in countries ranging from Germany to Australia as well as the pillar of the society, the Butler Rally held in Kilkenny every three years. Membership is open to anyone. Those with an interest in the family history or genealogy of any family of the name Butler will be particularly well served. The Butler Society is a "one-name" society, as opposed to a "one family" society. Our growing membership of more than 800 welcomes come from all around the world. It is a truly international society. The Butler Society is not a professional organisation on any level. 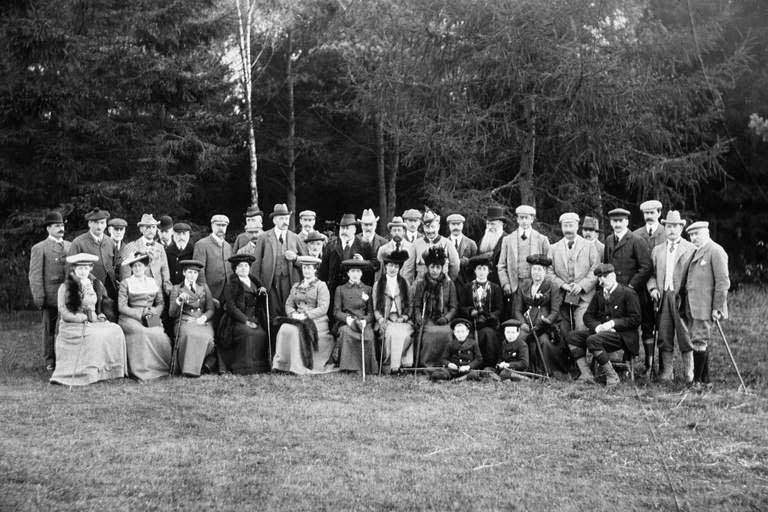 Run on a shoestring by volunteers, the society aims to connect, preserve and unite membership of the Butlers Society. We help individuals with their research by facilitating networking between members and maintaining a clearing system for information. We organise and support organisation of meetings of the membership. We welcome support, ideas and new initiatives from existing and recent members alike. As with any organisation or activity of this type, one tends to get out as much as one puts in. The society's committee meets quarterly in Kilkenny Castle (or via phone) and members of the current committee are listed below with the areas of focus. We are highly responsive and eager to engage, but do keep in mind that we participate on a volunteer basis. James Butler has been a member of the Butler Society since its inception in 1967. Before becoming Chairman in August 2015, he served on the committee for many years. He ran the family farm, Scatorish, in County Kilkenny for most of his adult life, but now sits back and watches his son do the running. David has been involved with the Butler Society since the early 1980s, thanks to encouragement of the late Hubert Butler. At the invitation of the late Melosina Lenox-Conyngham, David joined the Committee in 2000. A historical geographer by training, David lectures in geography at University College Cork and coordinates adult education online and on-campus qualifications in genealogy and history of family there, and at the University of Limerick. He has edited the Butler Society Journal since 2006. Mark Reade’s connection with the Butler Society began in 1972 when his aunt, Stella Jackson, asked him to come on a tour of the Liberties, organised by the Dublin members of the Society. Subsequent attendances at the Dublin day of the Rallies and then at Lisnavagh, led to his becoming Hon. Treasurer following Paddy Friel’s retirement in 1989. He has remained honorary treasurer (despite occasional attempts to retire!!) since. Kilkenny-born and educated, John Kirwan read archaeology and history at University College, Dublin. He wrote his MA thesis on the life and career of Thomas Butler, 10th Earl of Ormond. A freelance historian and archivist, John has published numerous articles, essays and books. Recent books include Reminiscences of Marianne-Caroline Hamilton and Kilkenny Families in the Great War, with work underway on a book on the Chief Butlers of Ireland and their senior heirs: The Earls, Marquesses and Dukes of Ormond(e). A member of the Butler Society Committee since 1990, his primary responsibility is Honorary Secretary, responsible for administration, global newsletter and geneological queries. Craig has been a member of the Butler Society since the mid-1970s. A research specialist at the Family History Library in Salt Lake City, he enjoys doing both genealogical and historical research. Based in Layton, Utah, Craig's primary responsibility at the society is the North America newsletter published three times per year. Richard Dunboyne became a Committee member in 2010 and vice chairman in 2015. Grandson of Society co-founder Paddy Dunboyne, and son of John Dunboyne, Richard grew up on the stories of Rallies gone by, and looks forward to extending this to the next generation. Originally from Sussex, UK, Richard has been living and working abroad since 2010 in Shanghai, China, and currently lives in Montreal, Canada. Turtle is a historian, author and TV presenter based in County Carlow. A frequent speaker at Butler Society events, he is a son of Lady Rathdonnell who is herself a daughter of the late Gilbert and Noreen Butler and a niece of society co-founder Hubert Butler. Turtle’s books include '1847 - A Chronicle of Genius, Generosity & Savagery’, 'The Glorious Madness - Tales of the Irish & the Great War' and the award- winning 'Vanishing Ireland' series. Turtle's primary responsibility at the society are posts of Butler-related stories on the society’s Facebook page and website. Thomas has been involved with the Butler Society since the age of 20 days, when he attended the first Kilkenny Rally in 1967. Grandson of co-founder Hubert Butler, Thomas joined the committee in 2016. Formerly a globe-trotting foreign correspondent, Thomas now lives in London where he runs the global social media practice for the advertising company Ogilvy & Mather. At the Butler Society Thomas focuses on finding ways for members to connect, both digitally and in person, especially in the UK. Hon. Auditor Andrew D. Butler, B.Comm., F.C.A. 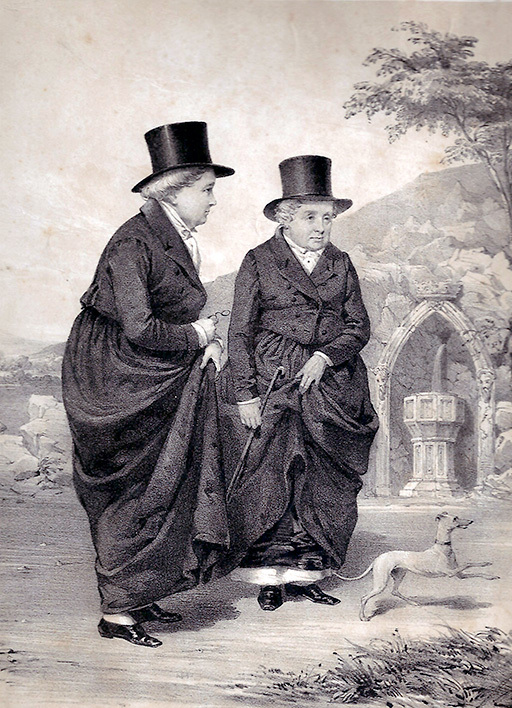 Ladies of Llangollen: Lady Eleanor Butler and her friend Ms. Sara Ponsonby.